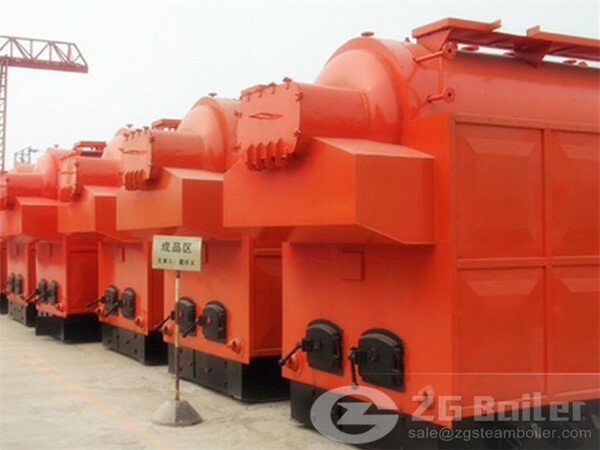 SZL series hot water boiler of coal fired is one of the products of ZG SZL coal fired steam boiler . Which adopting horizontal double drum longitudinal water tube boiler, furnace side with closely packed waterwall tubes, the back furnished with two sets of convection tubes. The whole coal fired boiler of hot water divided into the up and down two large factory, and after the boiler in position , masonry the fire grate and the lower furnace wall. Balance of ventilation combustion between the chain grate and the machine. Small stoker labor intensity. Using a unique thermal and turbulent combustion and gasification technology in the design of the furnace structure, no boiler smoke outlet. Furnace with a centrifuge, gravity separation, coupled with the separation of flue dust, a smaller smoke and dust emissions. 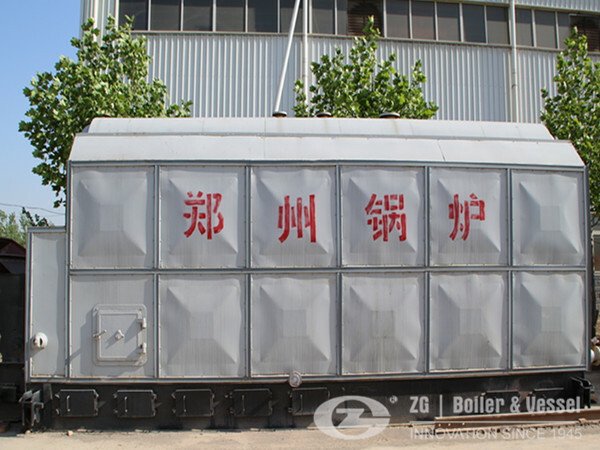 Compare with other SZL coal fired hot water boiler, ZG SZL series boiler of coal fired has some obvious strong points. 1.Dividing into up and down two-body assembly, small investment, fast installation. Single layer arrangement, less space. 2.Full water structure, fast heat transfer, high thermal efficiency. 3.Chain grate,zoned-air distribution, covered with a large furnace arch , fast burning speed, wide fuel adaptability. 5.Fire grate infinitely variable speeds, flexible adjustment on combustion. It is a wise decision to choose ZG SZL series coal fired hot water boiler. Otherwise, we will provide a perfect after sale for you.